May 24, 2012 - In the series final of Awake, the main character, Michael, wakes up at the end and realizes it's all been a dream. It immediately Fades to Black in the final second when Michael realizes the truth. Waiting for the "Wow Event" or the Wow! Signal? Once upon a time there was a girl named Eleanor "Ellie" Arroway who liked to look at the stars and imagine intelligent life beyond the planet. Ellie grew up to become a gifted SETI scientist who finds strong evidence of extraterrestrial life and is chosen to make first contact. As always we find a link to the Nazi Program and virtual reality. Encouraged to explore as a child by her late father (David Morse), Dr. Eleanor "Ellie" Arroway (Jodie Foster) is a gifted scientist, searching the stars for signs of intelligent life. She is working for the Search for Extraterrestrial Intelligence (SETI) program at the Arecibo Observatory in Puerto Rico. She listens to radio transmissions in hope of finding signals sent by extraterrestrial life. Government scientist David Drumlin (Tom Skerritt) pulls the funding from SETI because he believes the endeavor is futile. After 13 months of soliciting funds in vain, Ellie gains backing from billionaire industrialist S. R. Hadden (John Hurt), who has been following Arroway's career and allows her to continue her studies at the Very Large Array (VLA) in Socorro County, New Mexico. Four years later, with Drumlin pressuring to close SETI, Arroway finds a strong signal repeating a sequence of prime numbers, apparently emitting from the star Vega. This announcement causes both Drumlin and the National Security Council, led by National Security Advisor Michael Kitz (James Woods), to attempt to take control of the facility. As Arroway, Drumlin and Kitz argue, the team at the VLA discover a video source buried in the signal: Adolf Hitler's welcoming address at the 1936 Summer Olympics in Berlin. Arroway and her team postulate that this would have been the first significantly strong television signal to leave Earth's atmosphere, which was then transmitted back from Vega, 26 light years away. The project is put under tight security and its progress followed fervently worldwide. U.S. President Bill Clinton and Drumlin give a television address to downplay the impact of the Hitler image, while Arroway learns that a third set of data was found in the signal: more than 60,000 "pages" of what appear to be technical drawings. Government specialists unsuccessfully attempt to decode the drawings, which Hadden later decodes. He explains that the pages are meant to be interpreted in three dimensions, which reveals a complex machine allowing for one human occupant inside a pod to be dropped into three rapidly spinning rings. The nations of the world come together to fund the construction of the machine at Cape Canaveral on top of Launch Complex 39. An international panel is assembled to choose one of ten possible candidates to travel in the machine (including both Arroway and Drumlin). Although Ellie is one of the top selections, Palmer Joss (Matthew McConaughey), a panel member whom Arroway met in Puerto Rico and had a brief romantic encounter with, notes her lack of religious faith. Ultimately, the panel selects Drumlin. On the day of testing the machine, a religious fanatic (Jake Busey) destroys the machine in a suicide bombing, killing Drumlin and everyone else onboard. After the destruction, however, the mysterious and secretive Hadden reveals to Arroway that a second machine is hidden in Hokkaido, Japan, and that Arroway will be the pilot. Arroway, outfitted with several recording devices, is locked into the Japanese machine pod and dropped into the rapidly spinning and rotating rings and disappears. When the pod travels through a series of wormholes, she experiences displacement and can observe the outside environment. This environment includes a radio array-like structure at Vega, as well as signs of a highly advanced civilization on an unknown planet. She finds herself in a surreal beachfront landscape similar to a picture she drew as a child of Pensacola, Florida, and a blurry figure approaches that becomes her deceased father. Arroway recognizes him as an alien taking her father's form and she attempts to ask numerous questions. The alien deflects her inquiries, explaining that this journey was just humanity's first step to joining other spacefaring species. Arroway considers these answers and falls unconscious, finding herself on the floor of the pod; the machine's control team is repeatedly calling for her. She learns that from outside the machine it appears the pod merely dropped through the machine's spinning rings and landed in the safety net. She insists that she was gone for approximately 18 hours, but her recording devices show only static. Kitz resigns as national security adviser to lead a congressional committee to determine whether the machine was an elaborate hoax designed by Hadden, who has since died. Arroway is described as an unwitting accomplice in the hoax; she asks them to accept her testimony on faith. Kitz and White House Chief of Staff Rachel Constantine (Angela Bassett) together reflect on the fact that Arroway's recording devices not only contained static, but contained 18 hours of it. 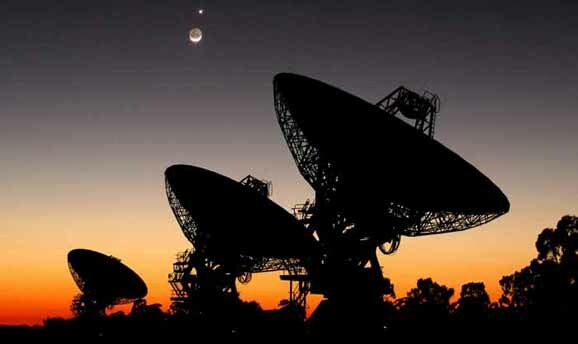 Arroway and Joss reunite, and Arroway receives ongoing financial support for the SETI program at the Very Large Array. The real-life astronomer who inspired the central character in Contact, the book and movie about the search for extraterrestrial intelligence, is retiring from her research post at the age of 68. But that doesn't mean Jill Tarter is giving up on the SETI quest. Instead, she's focusing on the search for funding for the non-profit SETI Institute. 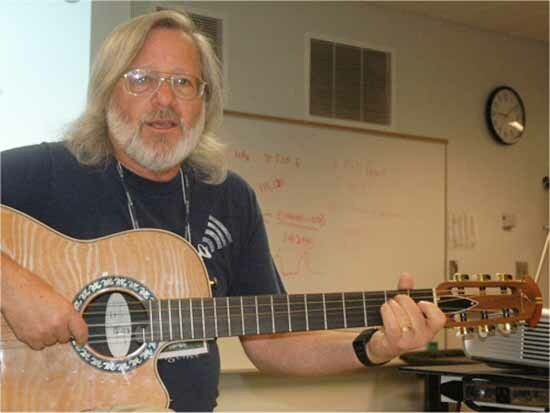 For most of the institute's 28-year history, Tarter has been serving as director of the Center for SETI Research as well as holding the Bernard M. Oliver Chair for SETI. "I've worn two hats," she explained. A breakthrough came in 2007 with the dedication of the 42-antenna Allen Telescope Array in Northern California, a facility funded with $25 million in seed money from software billionaire Paul Allen and matching funds from other contributors. The SETI Institute partnered with the University of California at Berkeley to operate the array, and it looked as if the search for alien signals was finally on stable footing. That didn't last long, however. Lots of interesting twists are in store for the SETI quest. We seek to answer a fundamental question that has haunted humankind. Are we alone? our view of our place in the cosmos. Will Smith has been discussing aliens on Radio and TV -- BBC radio, Coast to Coast radio, Ellen and more. Tick tock ... 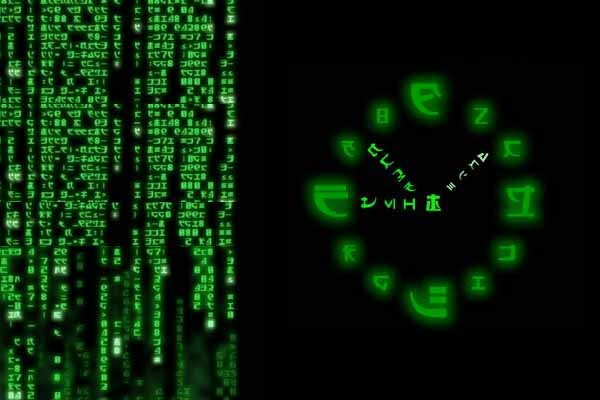 This all seems timed (set up) for a reason - the dissemination of information and to promote his new film Men in Black 3. Is there anyone who is not anticipating truth and an action-packed ending? One of my all-time favorite films is Independence Day (1996) starring Will Smith. I watched the DVD so many times it warped, and I had to replace it. I also memorized the script. 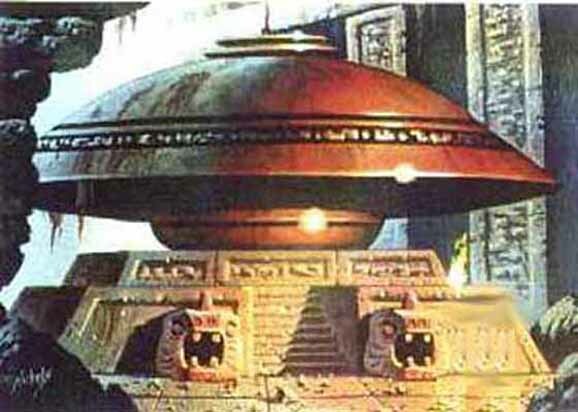 Director Roland Emmerich also did the films Stargate (1994) and 2012. As to Spielberg's connections in all of this - he has known the truth for decades, his career set in play to create films such as ET and the miniseries Taken explaining everything. There is truth in sci-fi as there is truth in mythology. 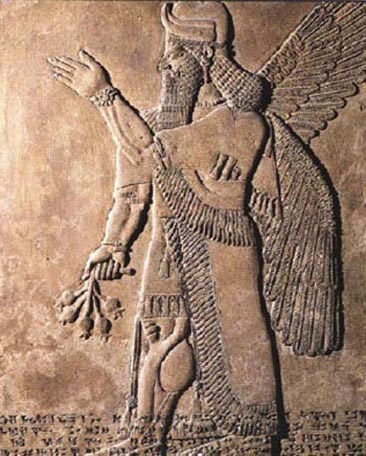 I've been updating the Middle East files - gods as ancient aliens, Z, and biogenetic experiments in the hologram. Look at Will Smith's hand above - randomly captured for YouTube. Z wearing his wrist device used for time traveling. 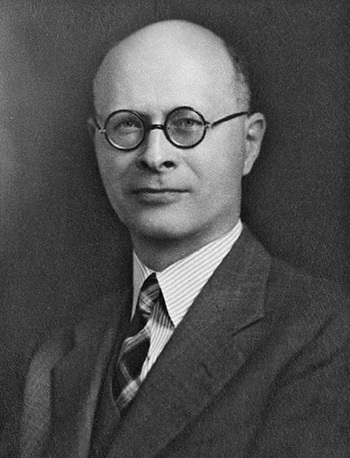 William F. Albright was a Jewish American archaeologist, biblical scholar, leading theorist and practitioner of biblical archaeology who was published over 800 times. Albright became known for his role in authenticating the Dead Sea Scrolls in 1948.
confirmed that is in opposition to the Scriptures. 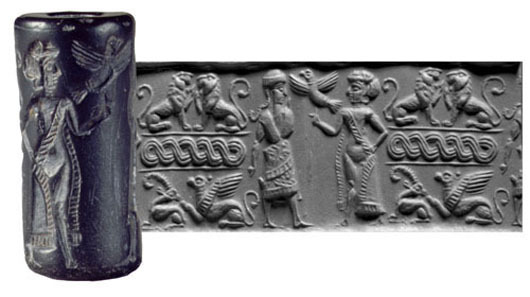 As I completed the updates of the Sumerian Civilization , I realized that most of the ancient civilizations we study about, are in major chaos today, highlighted in the grids. 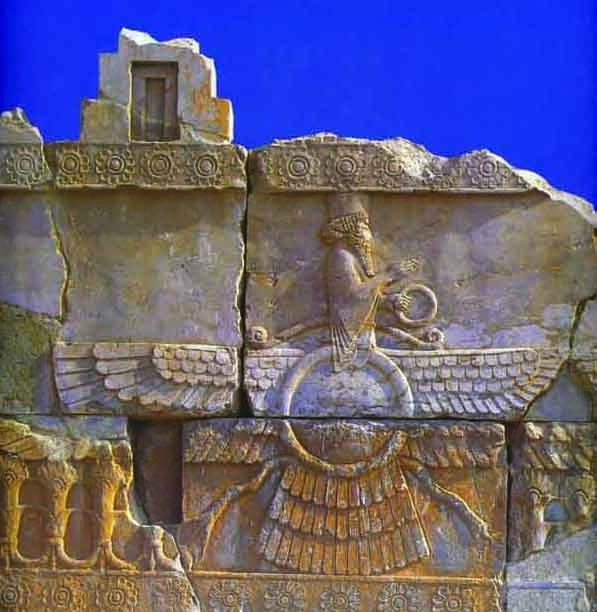 Sumer takes us to Iraq and what was once Mesopotamia. Then there's Egypt, Greece, Rome, and Mexico (Mesoamerica - Maya). 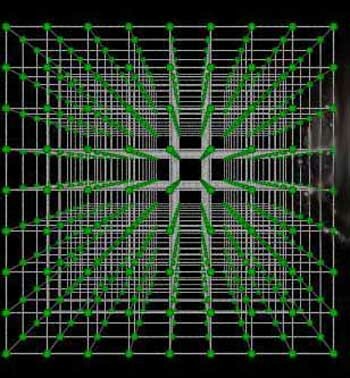 If your brain is programmed to see the Grid Overlay (interesting) - you will get it. The computer simulation is preparing for closure. 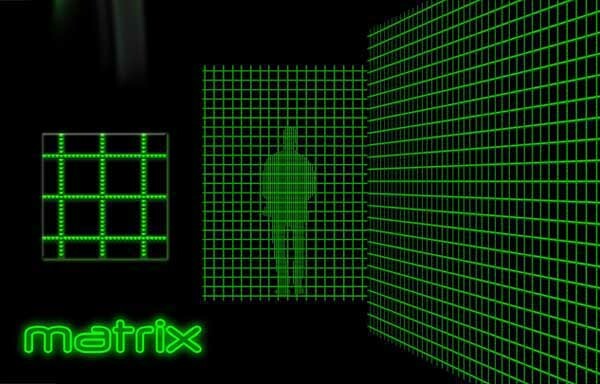 Eureka May 21, 2012 ... Again we go to Matrix Theory with Zane explaining that our brains are just hard drives of actions and memories. It's all a consciousness simulation. I am so grateful physicists have proven the nature of reality and people are starting to get it. 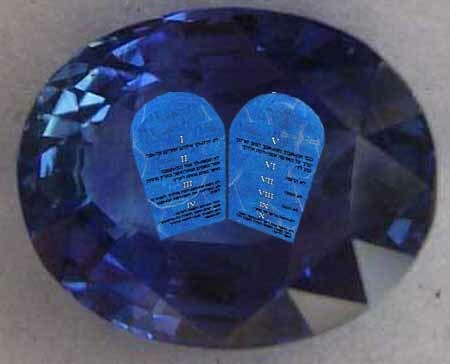 According to traditional teachings of Judaism in the Talmud, the 10 Commandments, or Torah, or Tablets of Stone - were made of blue sapphire stone as a symbolic reminder of the sky, the heavens, and ultimately of God's throne. 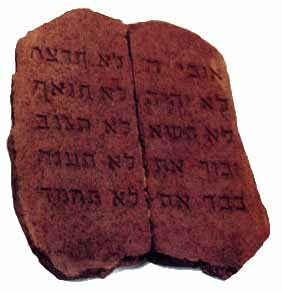 Many Torah scholars, however, believe that the Biblical "sapir" was, in fact, the lapis lazuli (Exodus 24:10), a possible alternate rendering of "sapphire" the stone pavement under God's feet when the intention to "craft" the tablets of the covenant is disclosed (24:12). 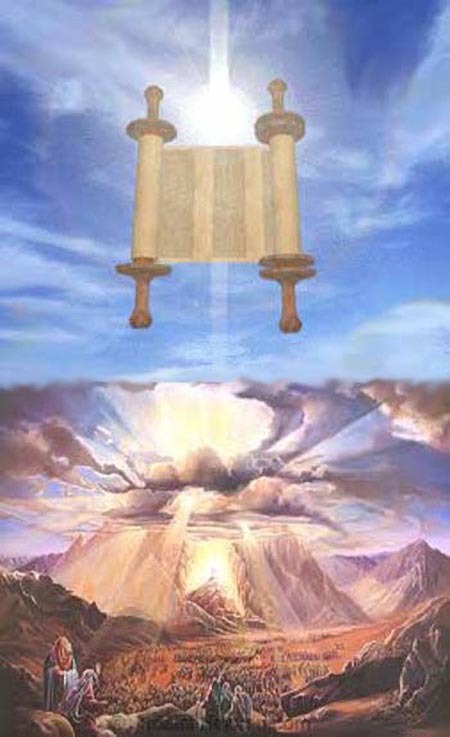 day the Torah was given at Mount Sinai. 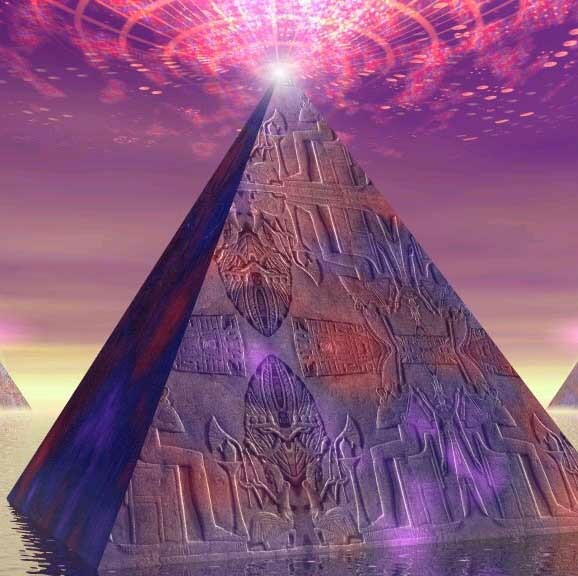 This event was connected to an Ancient Alien visitation. 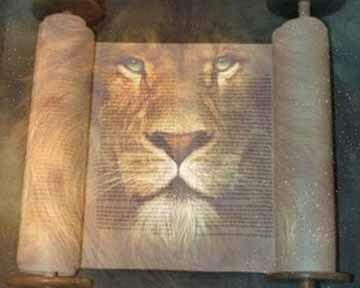 The Torah is the Story of Humanity written on Cylinder Seals. 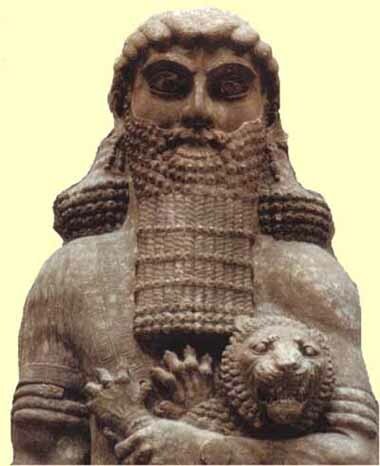 Sumerian Gods created a biogenetic experiment called humans.